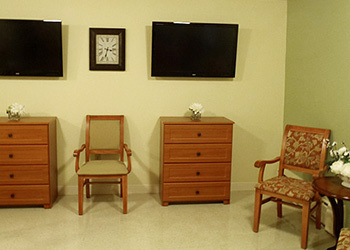 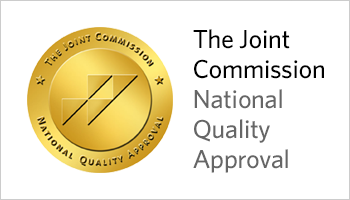 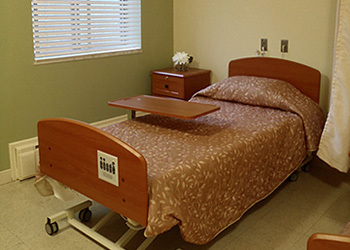 Quaboag Rehabilitation & Skilled Care Center is committed to enhancing the lives of our residents, whether they need short-term rehabilitation, traditional long-term support or specialized care. 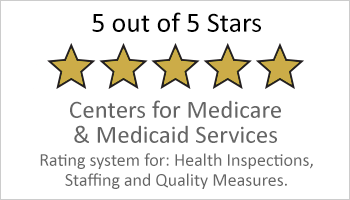 Our Center strives to provide the highest level of quality care as evident by our devoted and experienced staff, high staffing levels and comprehensive clinical programs and services. 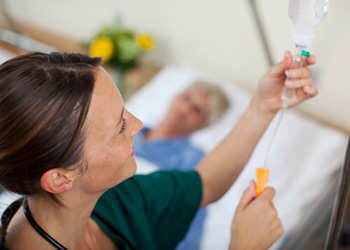 Registered Nurses, Licensed Practical Nurses and Certified Nurse’s Aides are scheduled 24 hours a day, providing superior skilled and custodial nursing care around the clock for all of our patients.